NOAH network will organise three dedicated schools during the project. 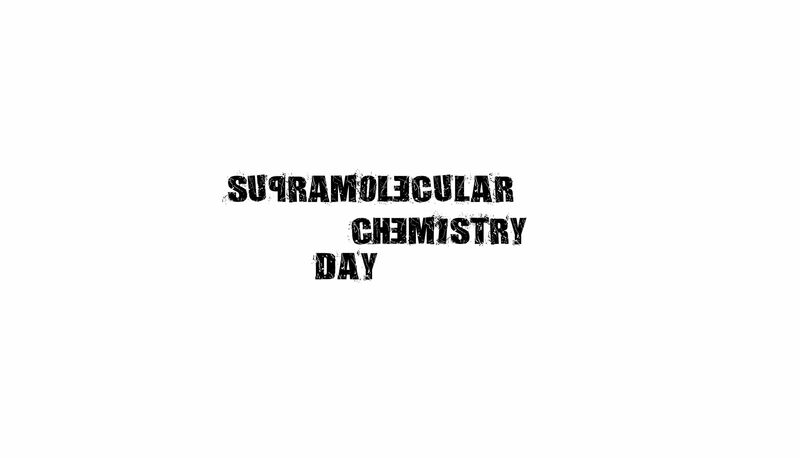 Distinguished scientific researchers in the field of molecular encapsulation will be invited to give talks about their current work. Training on soft-skills will be also present in all the schools. 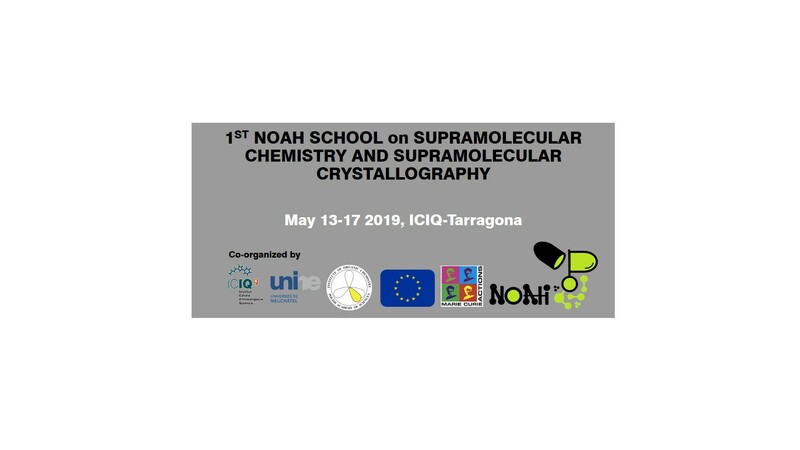 The goal of this school will be to present current challenges and modern solutions in supramolecular chemistry and supramolecular crystallography. The school will provide basic knowledge on the synthesis and characterization of self-assembled structures, crystallization techniques and structure refinement. This school will acquaint the ESRs on the basics and more innovative aspects of electrochemistry, photochemistry and photophysics. Concretely, time-resolved and steady-state absorption and emission spectroscopy, supramolecular photochemistry, photochemical reactivity, ñaser-based ultrafast techniques, confocal fluorescence microscopy and organic light emitting materials will be topic of interest of this school. 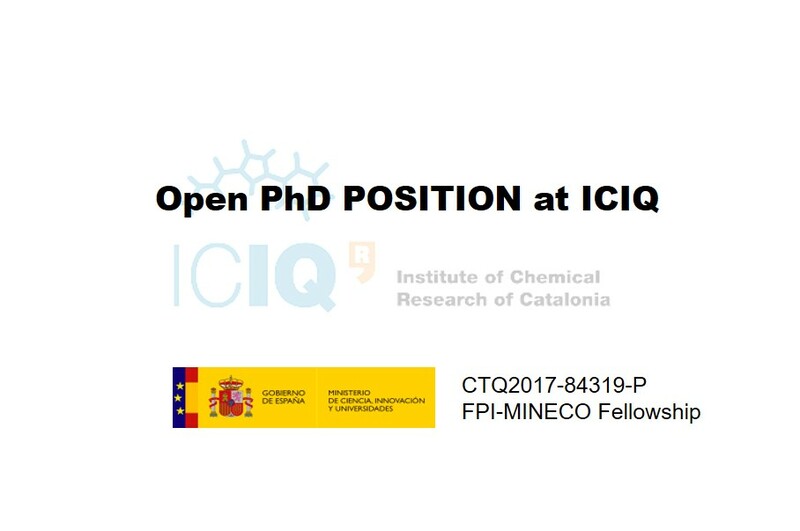 The program of this school will include modern methods in gas-phase chemistry and solution methods for the thermodynamic characterization of supramolecular compounds.